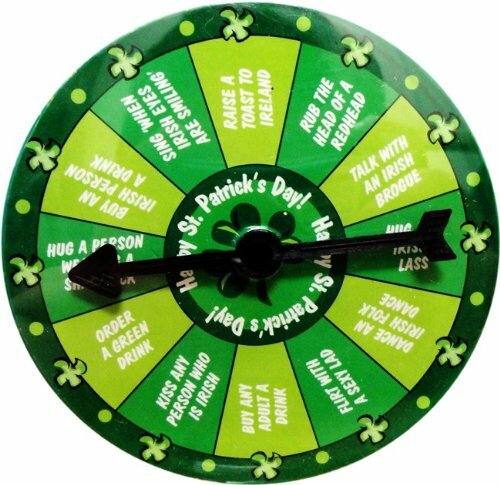 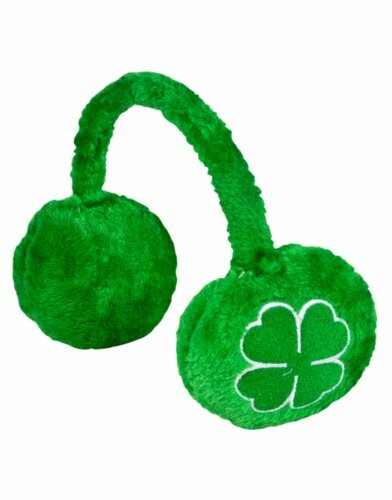 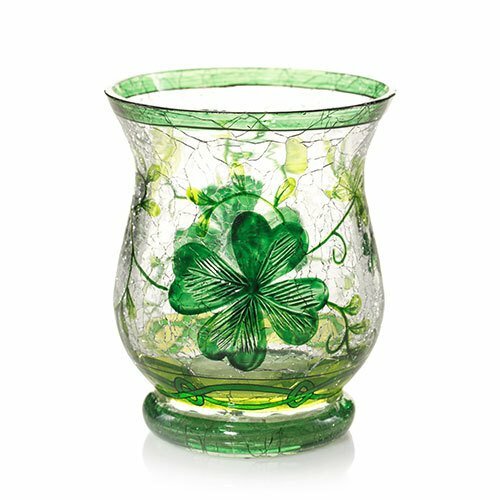 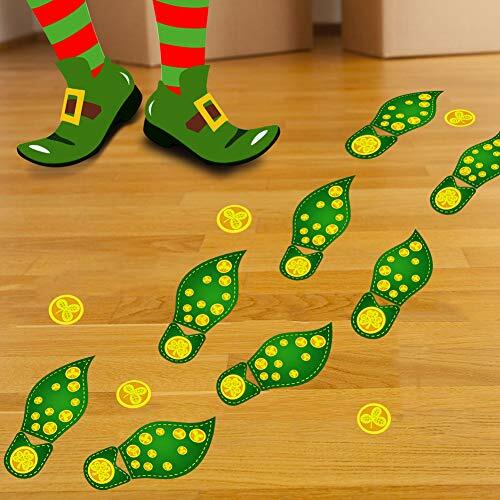 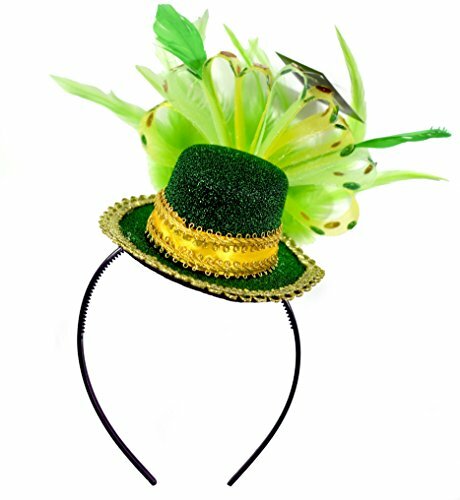 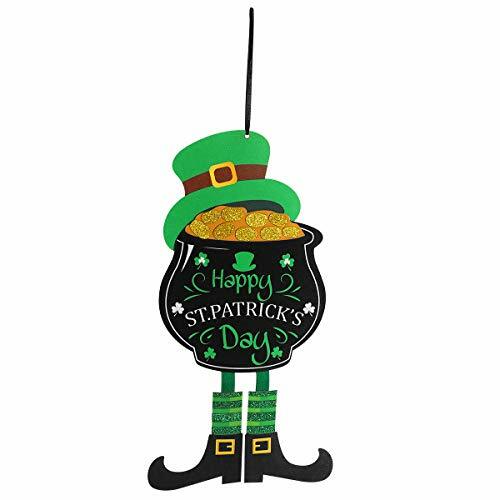 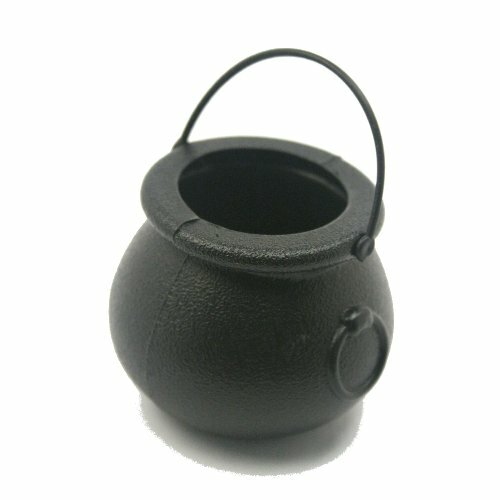 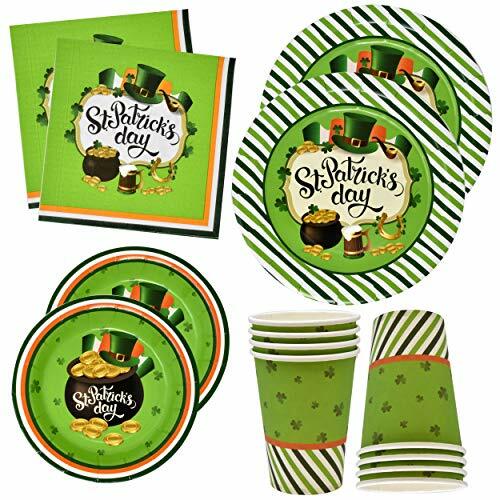 Have fun this St. Patrick's Day with the decorations, accessories, and other holiday novelties you'll find here. 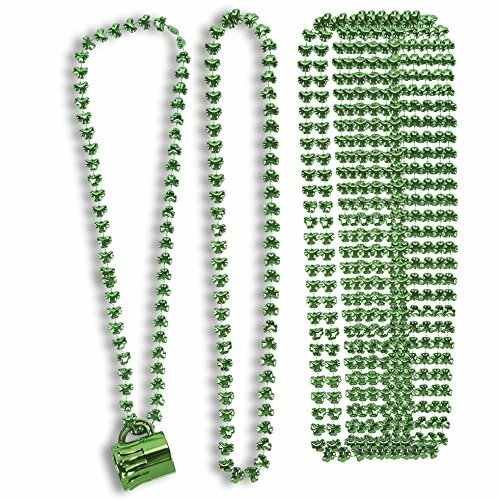 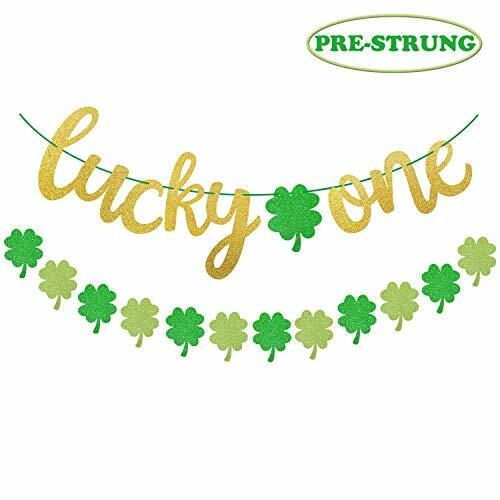 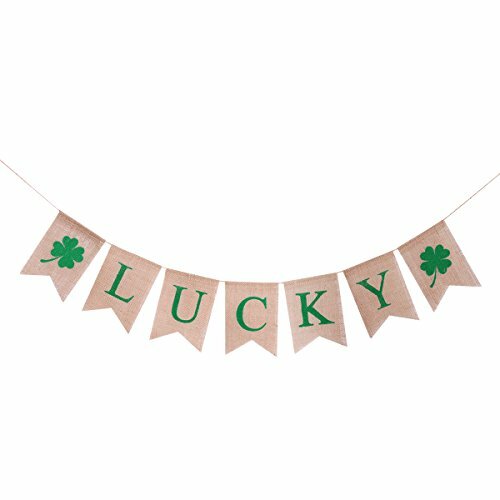 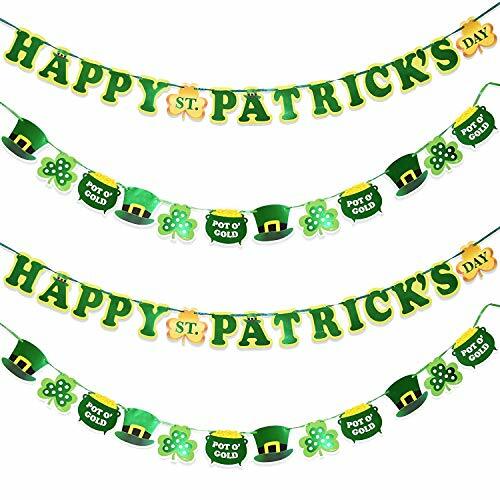 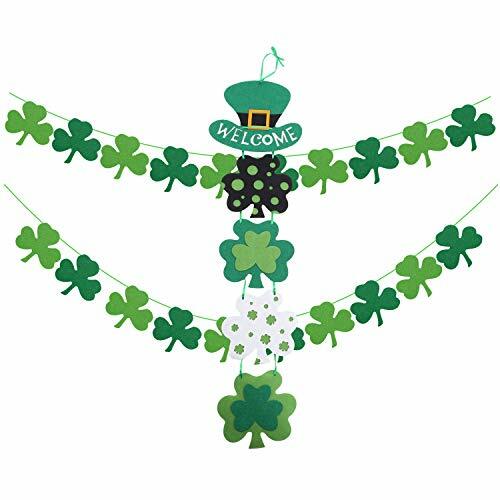 From St. Patrick's Day party banners to shamrock beads, and from a shimmery St. Patrick's Day centerpiece to shamrock party lights, we've got something for every St. Paddy's Day party and get-together. 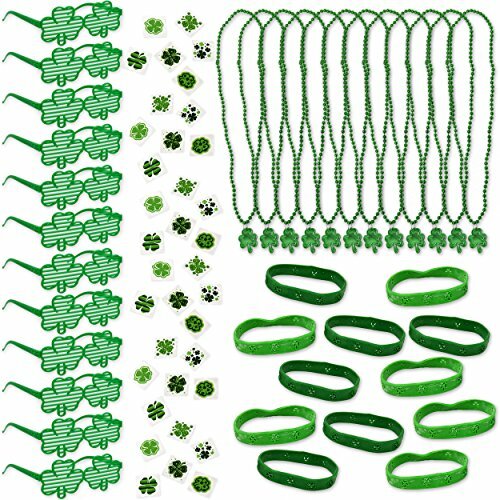 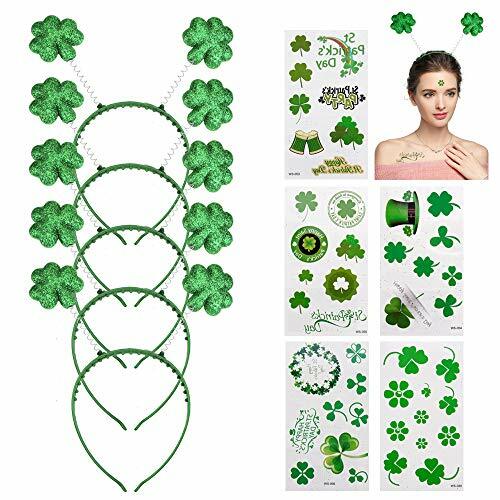 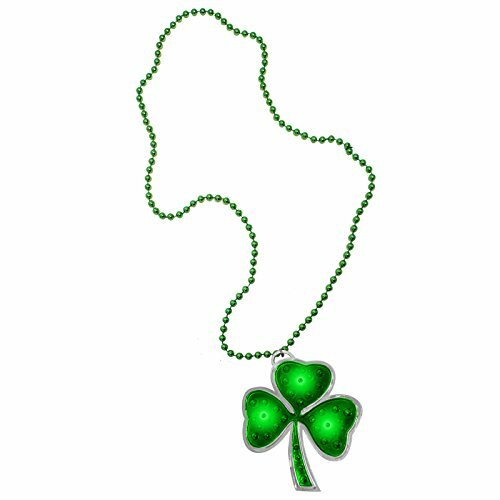 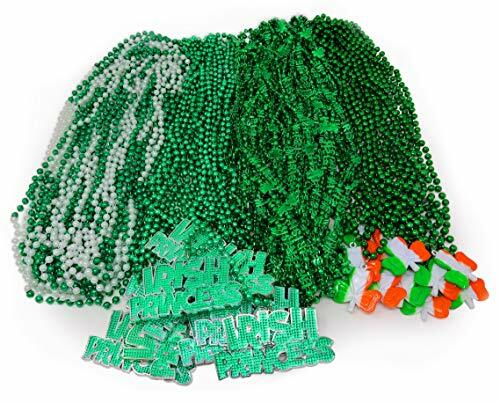 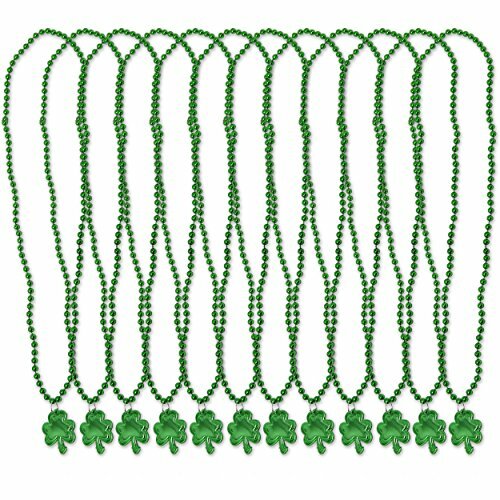 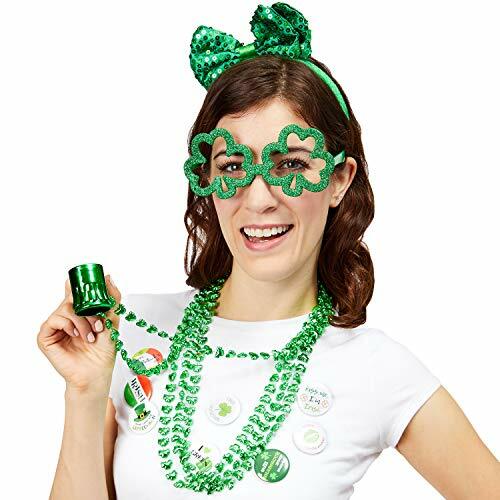 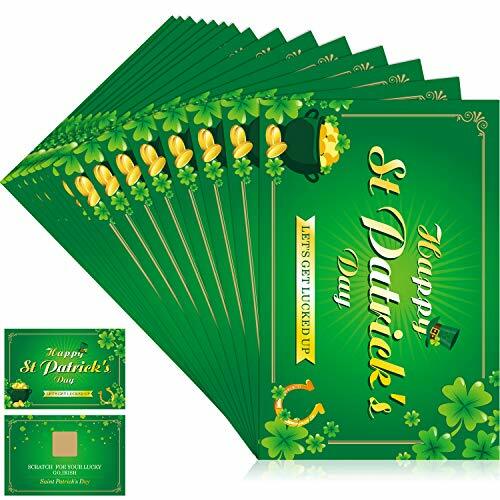 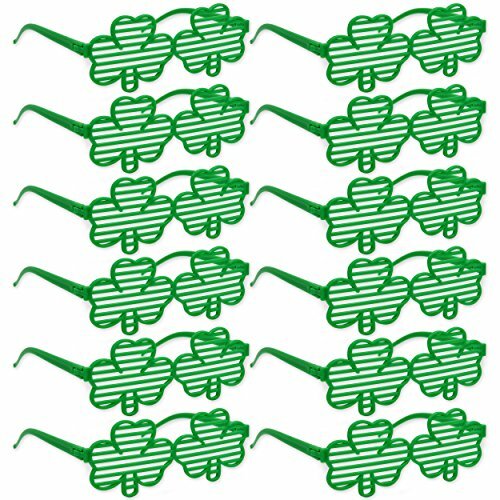 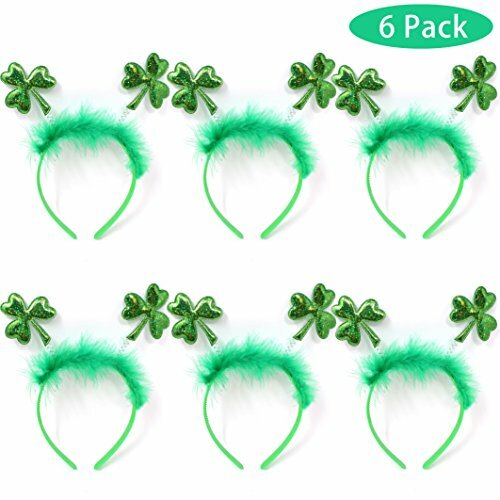 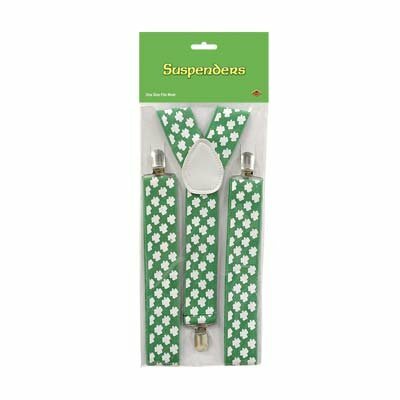 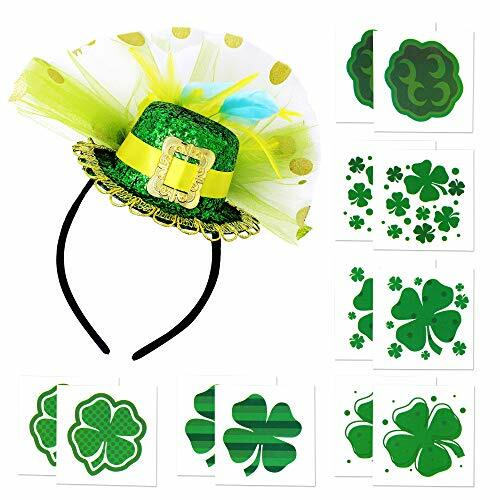 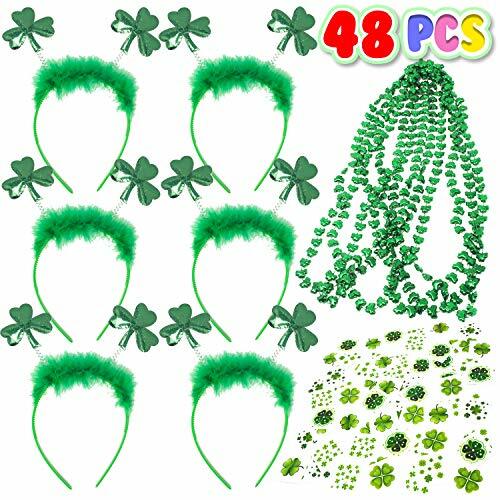 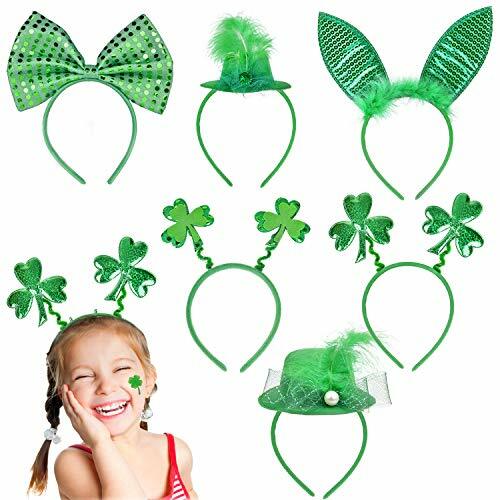 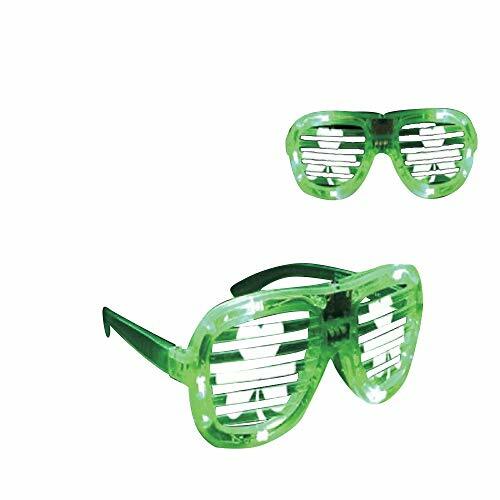 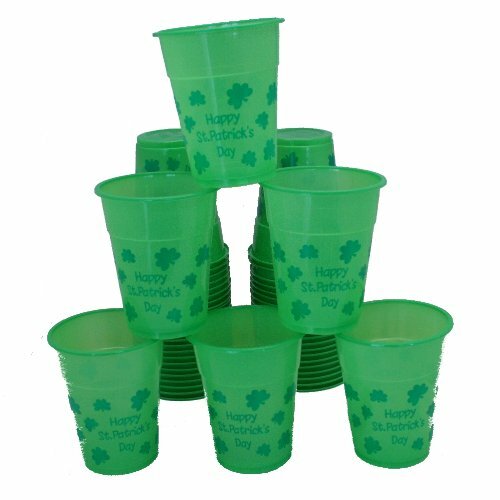 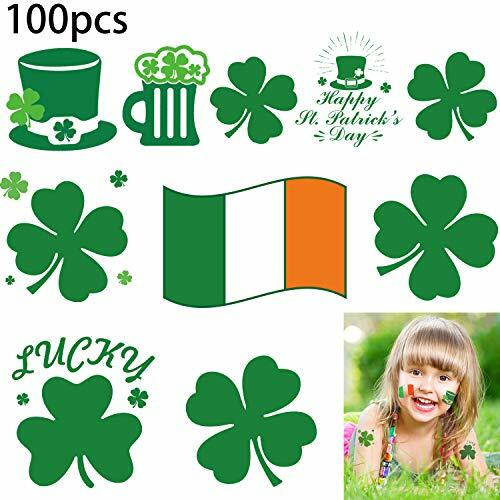 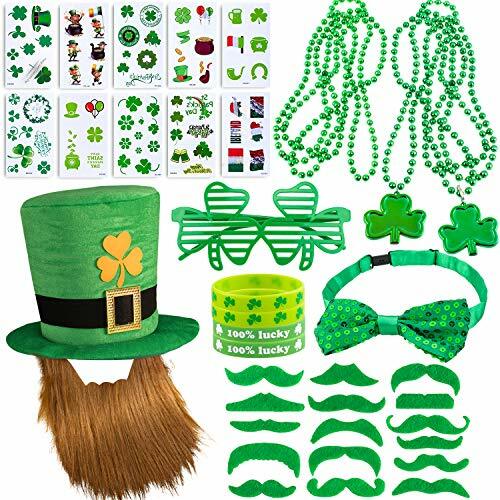 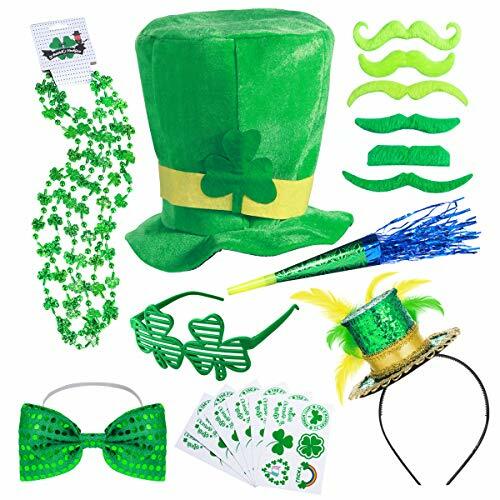 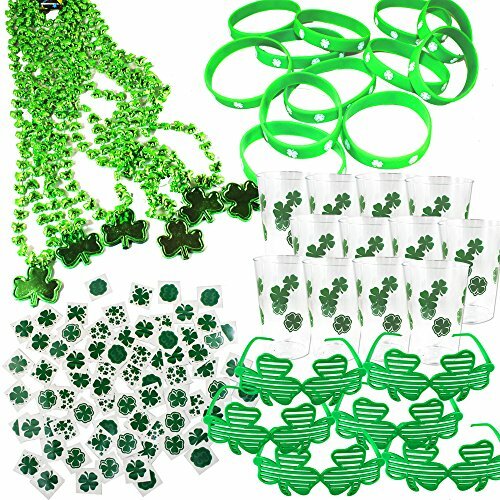 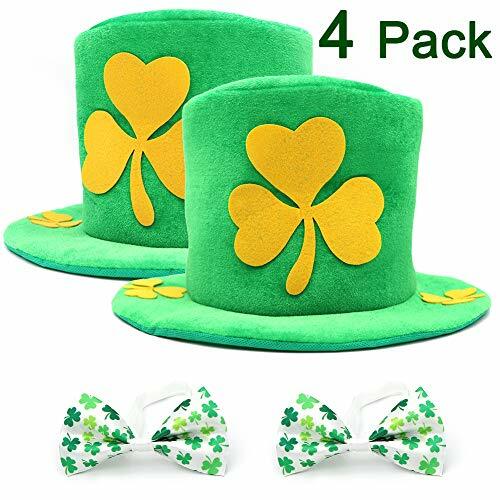 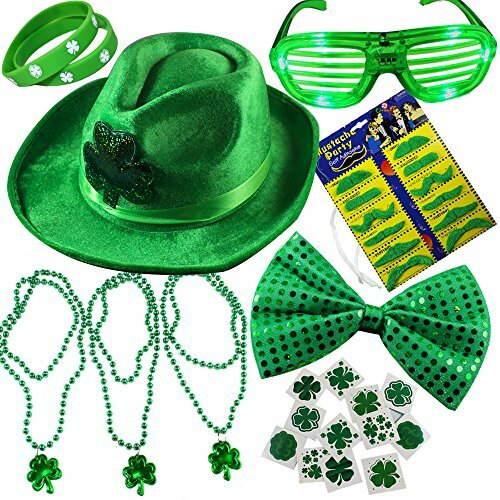 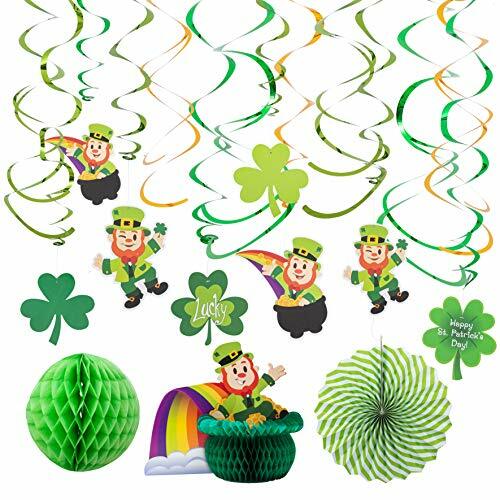 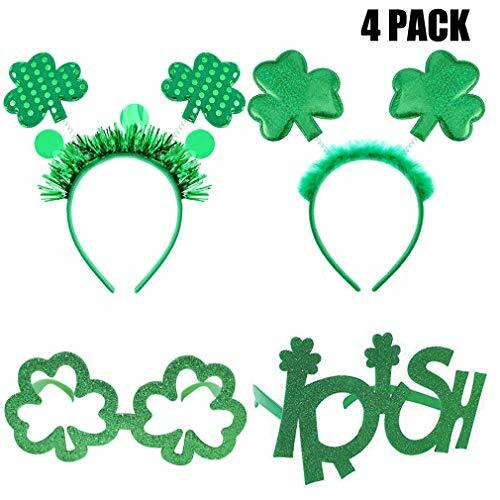 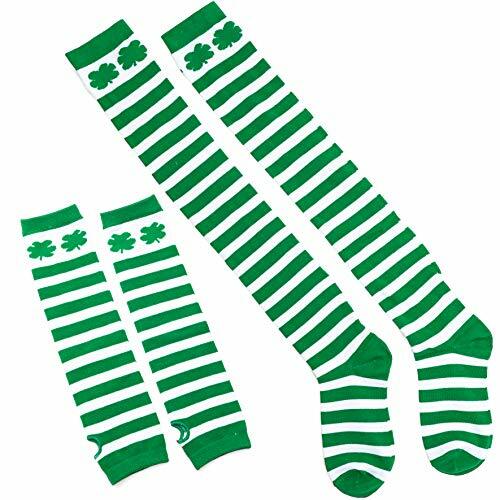 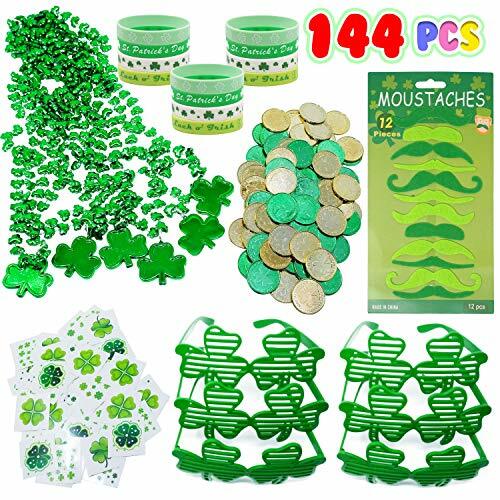 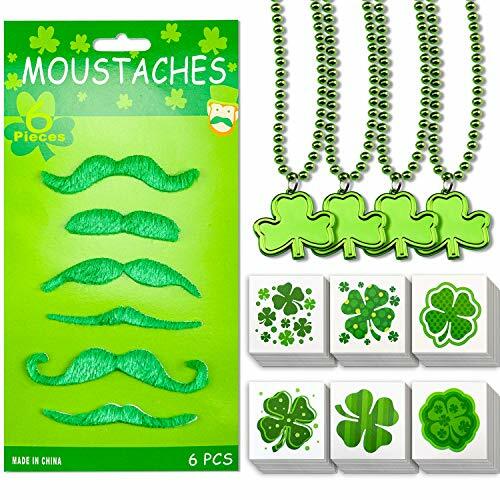 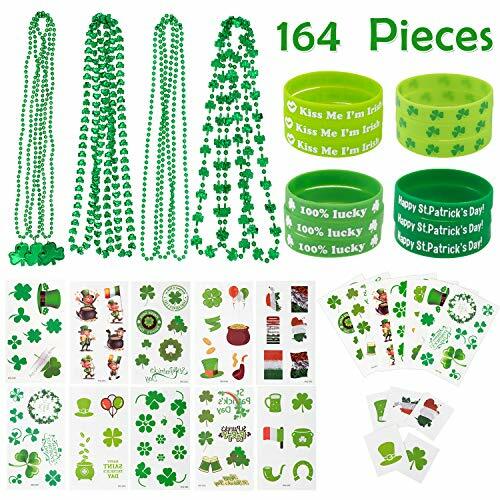 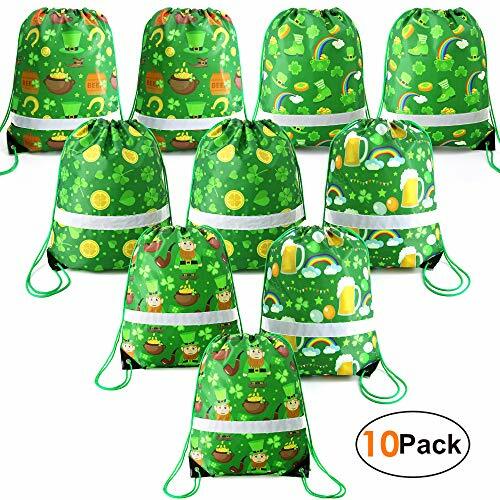 Lumiparty 41 Pcs St. Patrick's Day Accessories Set Party Supplies with Shamrock Glasses,Necklaces, Mustaches,Rubber Bracelets, Tattoos,Hat Headband for St Paddys Day Decorations. 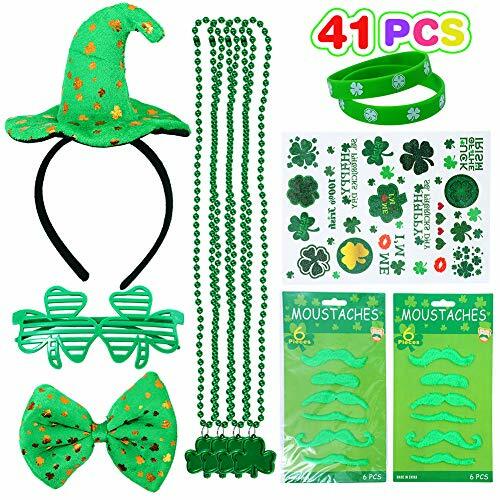 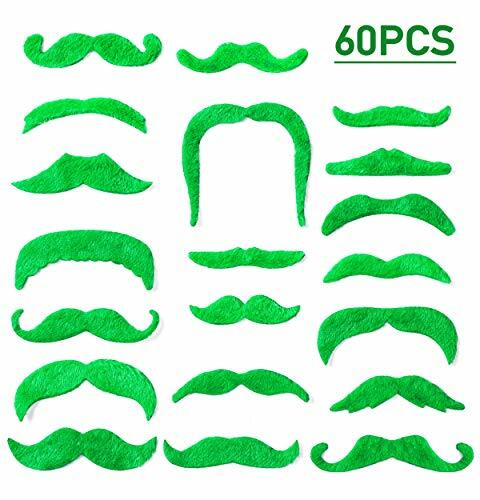 JOYIN 32 Pcs St. Patrick's Day Accessory Saint Patricks Party Favors with St Patricks Shamrock Fedora Hat, Beads Necklace Mustaches Sequin Bow Light-up Glasses Temporary Tattoos and Rubber Bracelets.